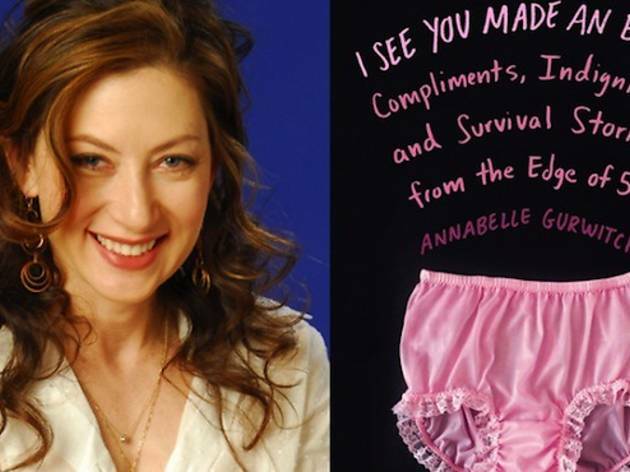 Photograph: Courtesy Crawford Family Forum and Blue Rider Press Author Annabelle Gurwitch and cover art for "I See You Made an Effort"
The literary, the humor-loving, the menopausal and everyone in between should join KPCC for a unique reading, featuring Annabelle Gurwitch’s latest book, I See You Made An Effort. 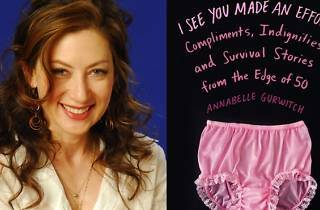 The author's unflinching and wickedly funny coming-of-middle-age story confronts the inevitable grit and glory of reaching the autumn of one's life. Writer Jerry Stahl, whose memoir Permanent Midnight was adapted into a film starring Ben Stiller, will round out the evening's lineup. Held at the Crawford Family Forum in Pasadena, the reading is free, save the price of the books you'll undoubtedly be racing to purchase.